Today Rockstar Games revealed two music collections inspired by L.A. Noire. 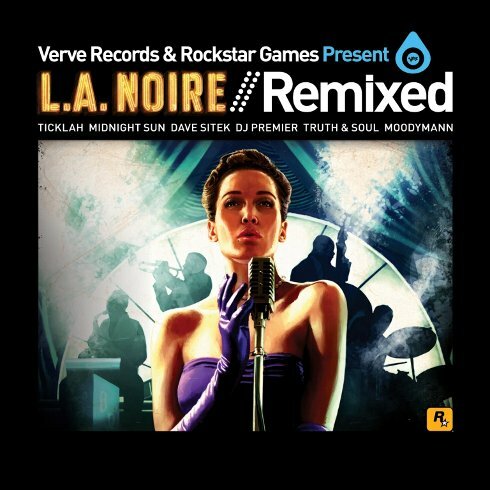 L.A. Noire: Remixed and the L.A. Noire Official Soundtrack will be released on iTunes on May 17th. The official soundtrack is an original score recorded in Abbey Road Studios. It was composed by Andrew Hale, who also worked on Scott Pilgrim vs. the World and The Getaway. It features orchestra scores not unlike those found in films from the 1940s. There are also some "modern takes on the classic torch songs of the period" produced and written by Stephen Coates (The Real Tuesday Weld), with Claudia Brucken (Propaganda) providing guest vocals. Woody Elms, who received numerous awards for his work with Red Dead Redemption's original score, composed additional music for the game. 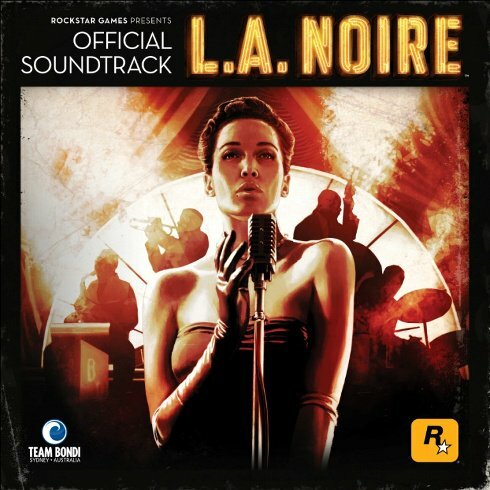 L.A. Noire will feature over 32 classic jazz tracks by artists like Dizzy Gillespie, Ella Fitzgerald, and Thelonious Monk. In-game music cues players on where to find additional clues, and when all evidence has been found at a crime scene.